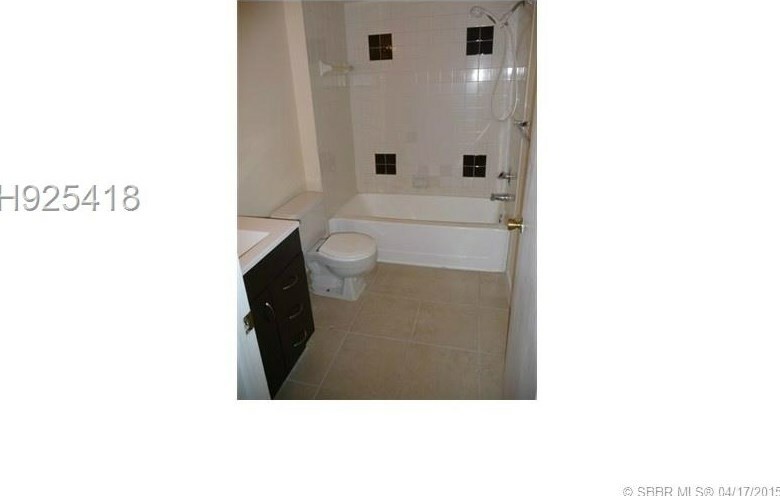 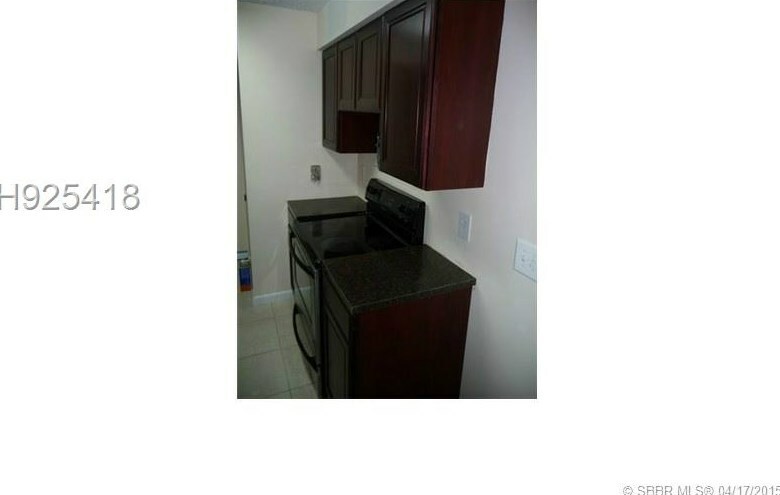 Beautiful 1 Bedroom, Udated, With Tiles, Fresh Paint, Newer Kitchen, New Ac Unit, Stainless Steel Appliances, Newer Bathroom Cabinet. 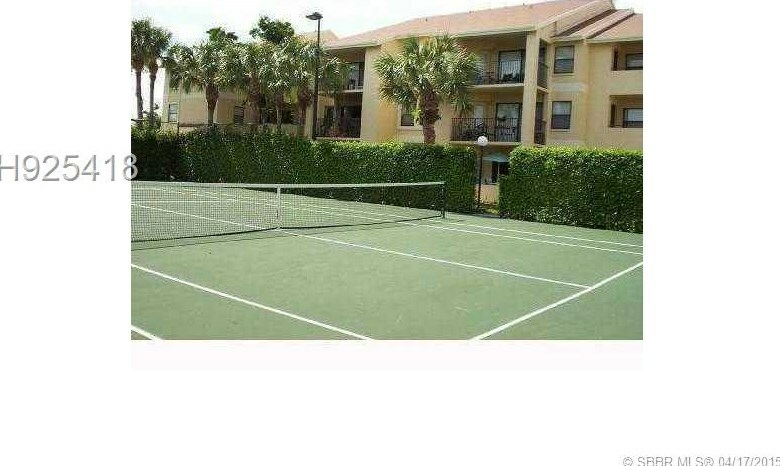 Beautiful Community With Pool, Gym, Tennis Courts, Club House and More!! 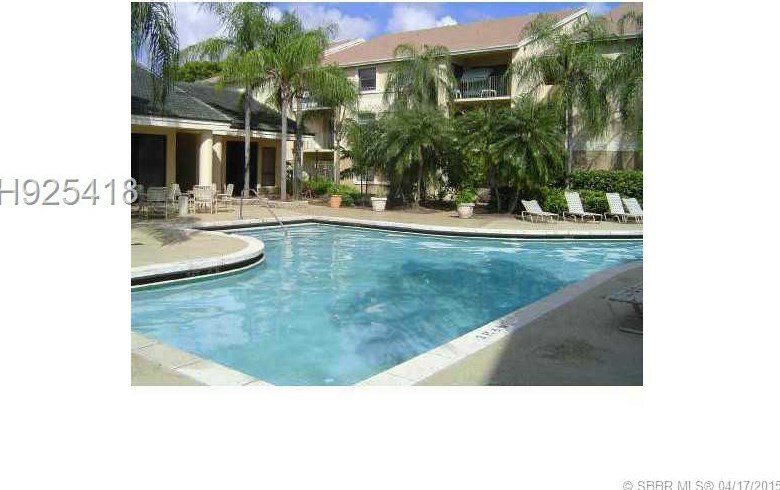 Close To All Major Highways, Sawgrass Mall, Othe R Shopping and Restaurants!!! 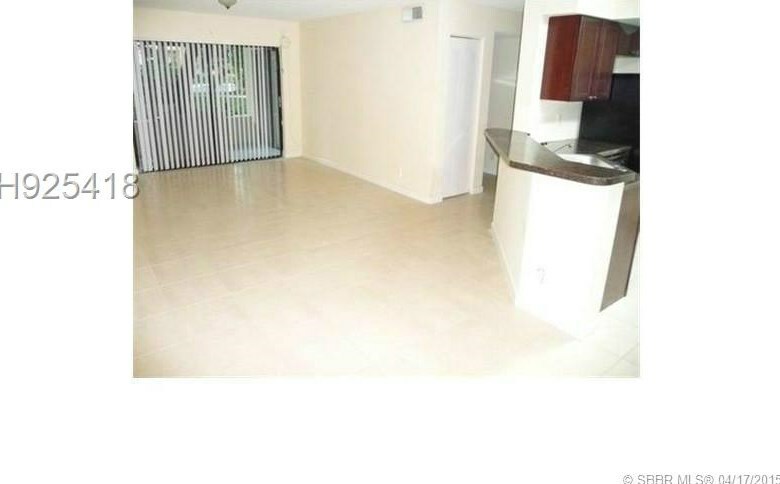 This Unit Is A Gem!!! 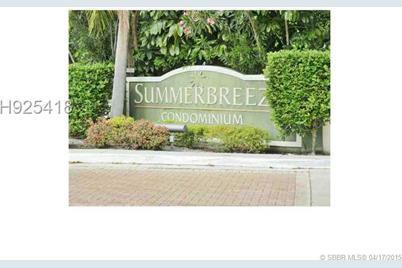 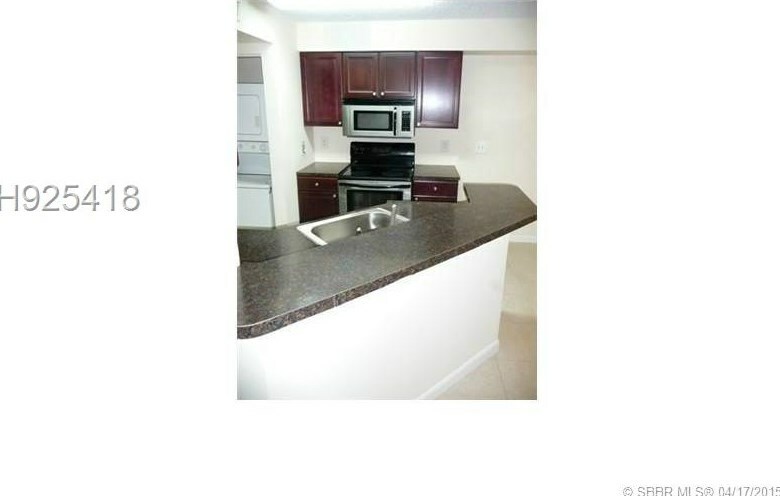 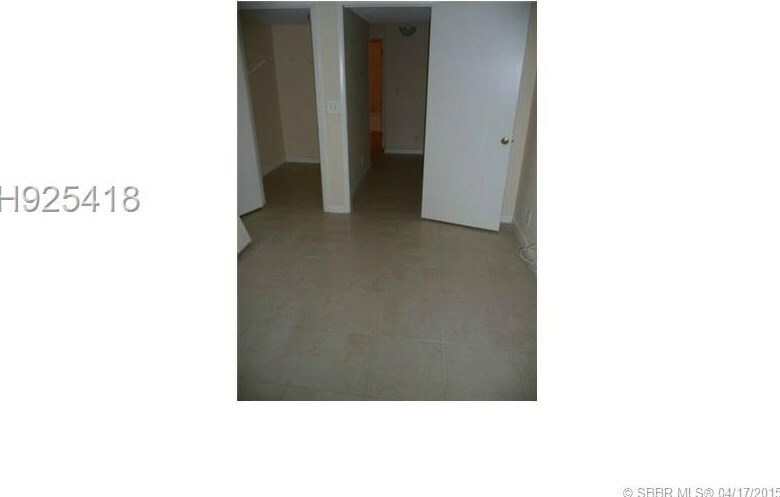 9999 Summerbreeze Dr #813, Sunrise, FL 33322 (MLS# H925418) is a Condo property with 1 bedroom and 1 full bathroom. 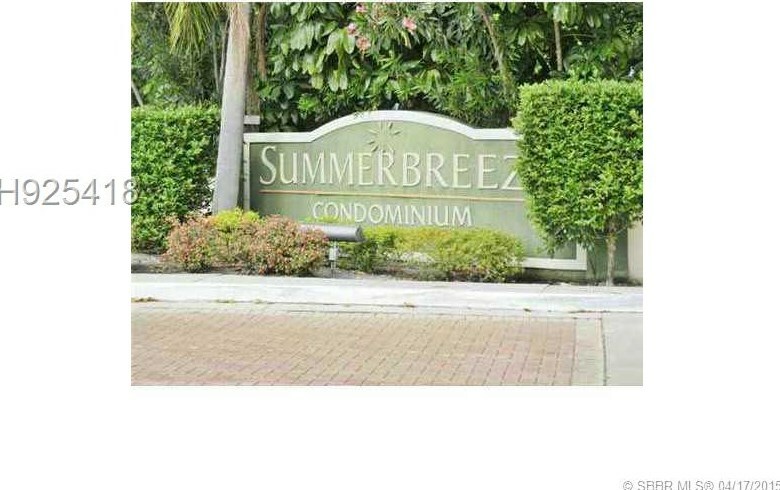 9999 Summerbreeze Dr #813 is currently listed for $93,900 and was received on April 17, 2015. 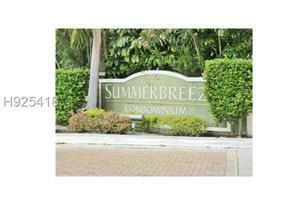 Want to learn more about 9999 Summerbreeze Dr #813? 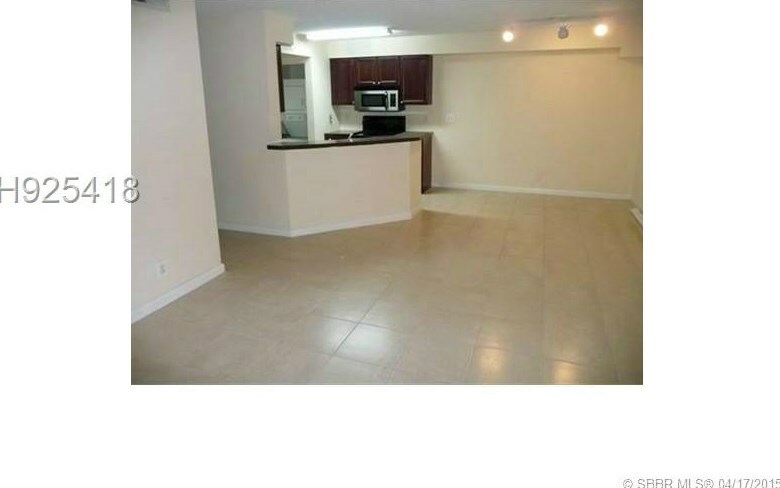 Do you have questions about finding other Condo real estate for sale in Sunrise? 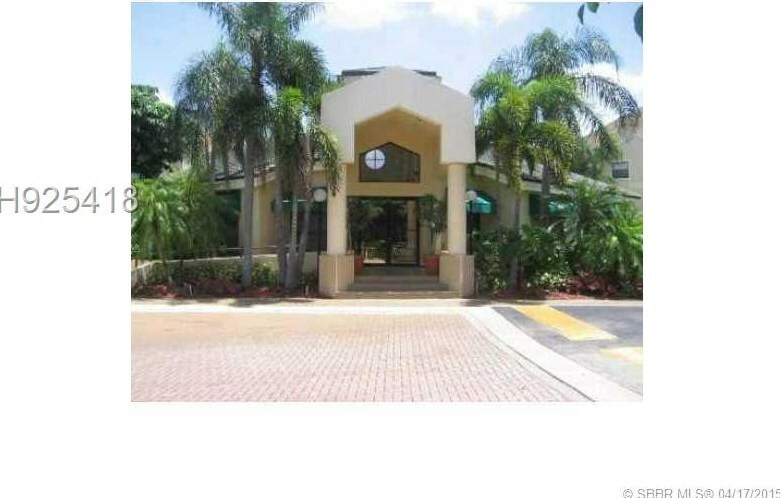 You can browse all Sunrise real estate or contact a Coldwell Banker agent to request more information.